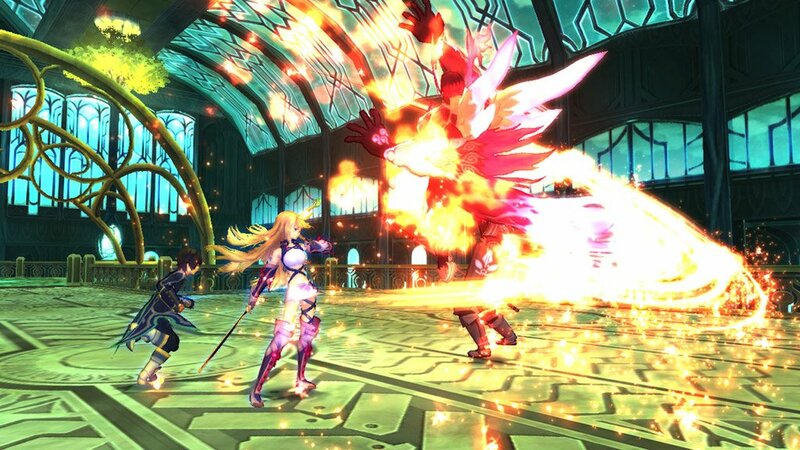 Hideo Baba, producer of the Tales franchise shared a couple of announcements for the Tales of series via the US PlayStation Blog. 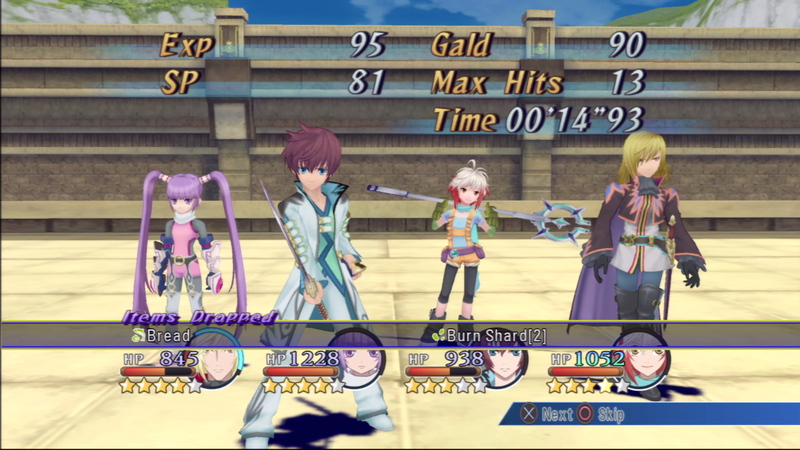 First of, The Tales of Graces f will hit the PlayStation Store and will be available in the Standard Edition ($34.99) and the Knight Edition ($54.99) with the latter selling together with more than 10 DLCs in the form of stat increasing items. 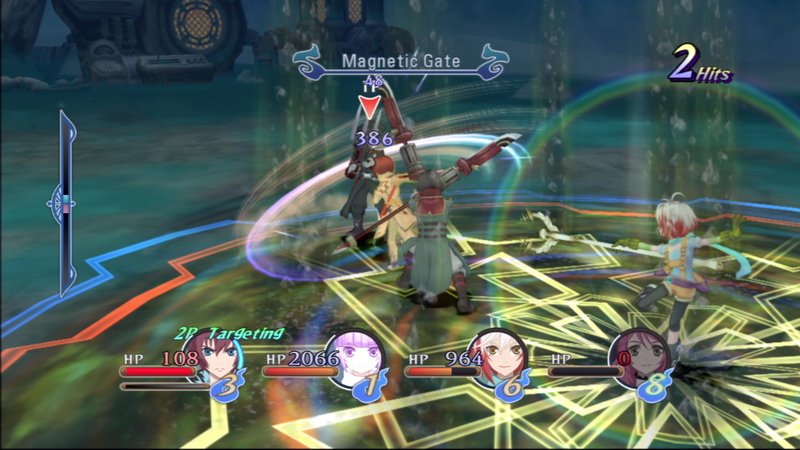 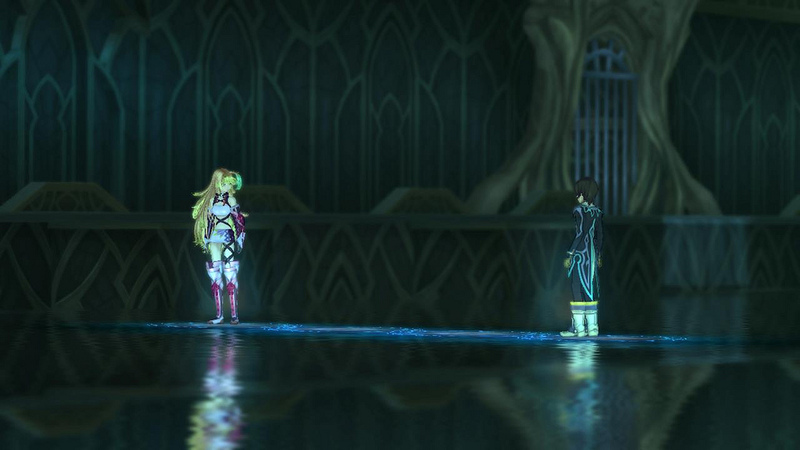 And more importantly, the release of US and EU localizations of Tales of Xillia! 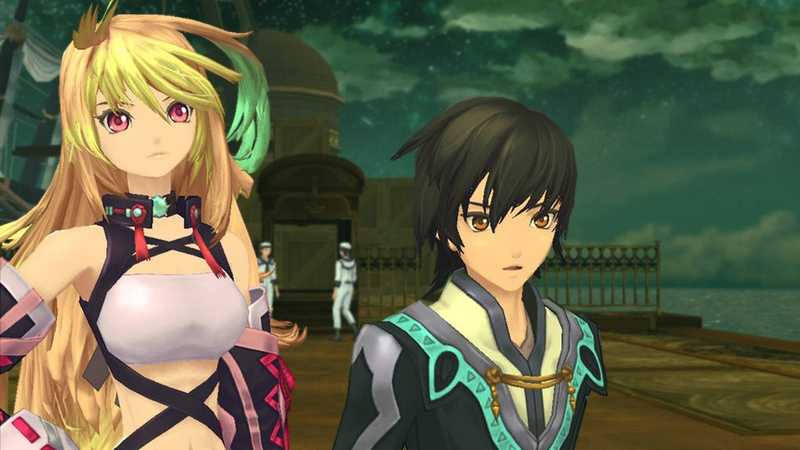 Baba has confirmed that Tales of Xillia will be available on the PS3 this summer! 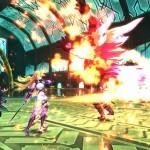 Below is an excerpt of the an interview with Baba nearly a year ago regarding the international release of ToX. 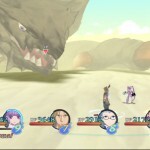 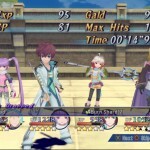 Jeff Rubenstein, PlayStation Blog: Tales of Graces f came to PS3, but Vesperia didn’t hit PS3 in North America. 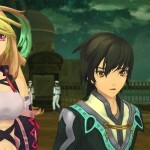 Now Tales of Xillia has been announced for North America. 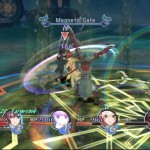 How do you determine which titles in the series get a an English-language conversion? 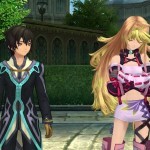 Hideo Baba, NAMCO BANDAI Studios Inc.: Given the current resources assigned to the Tales of series team, I am always trying to find ways to assign staff members to work on a Western localized title as well as a new game for Japan when possible. 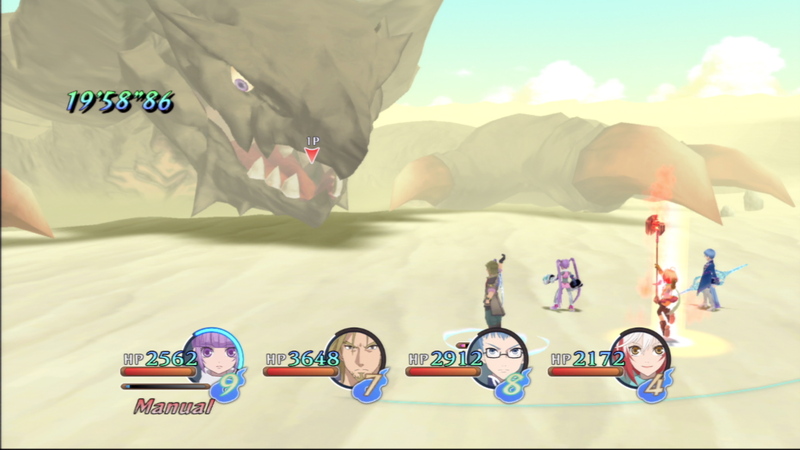 However, the team’s main objective is to create new titles for Japan first, and unfortunately staff resources are not always available. 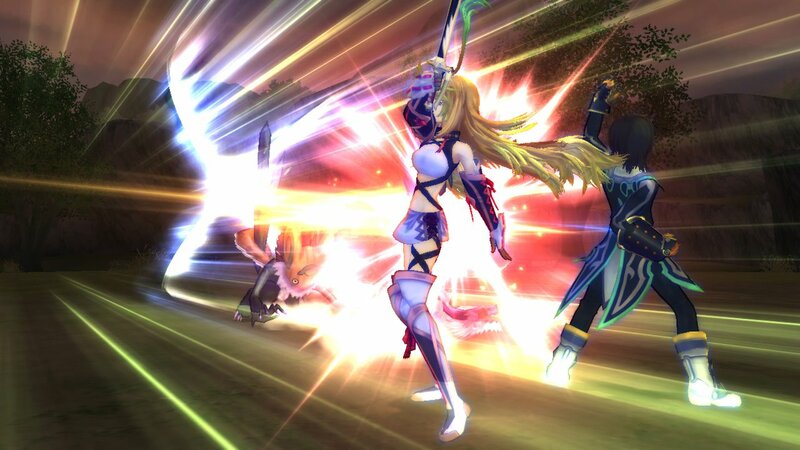 Moving forward, I would really like to assemble teams to release as many of the main Tales of games overseas as possible. 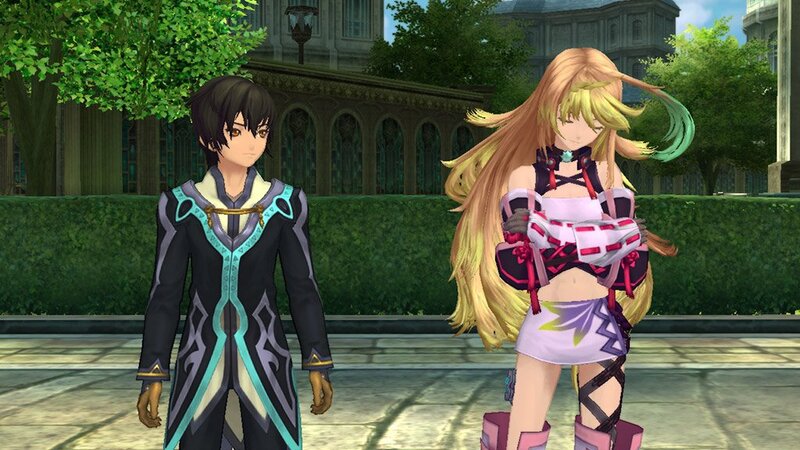 There currently is no exact release date for Xillia yet (and mentions of Dual Audio but as XSEED’s localization expert says, it’ll likely carry the English Dub only) but at least we know it’s coming and it’s THIS summer. 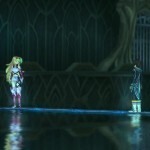 As for Tales of Graces F it’ll be available on the PlayStation Store starting tomorrow, March 26th.